Be still my heart! 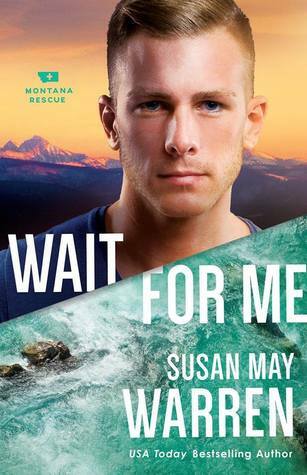 I was thrilled to find out that the author is writing a series about the Marshall family- Rueben, the oldest brother, was my favorite smokejumper in the Montana Fire series, and the brief glimpse we see of his family when they are reunited at the end of Burnin' for You provided the perfect lead-in to more stories. 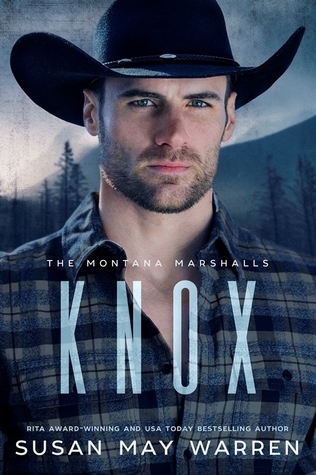 I loved reading Knox's perspective and understanding his feelings about being responsible for the ranch while his siblings went on to lead exciting lives. He feels nice, safe, and old, but when Kelsey comes into his life with all her trauma and vulnerability, he is exactly what she needs, and he feels good about that. It was interesting to see the dichotomy in Kelsey's persona- the vibrant country singer who can hold a crowd in the palm of her hand, and the frightened victim who is just trying to hold it together for one more day. She drew out the hero in Knox, and he helped her feel protected and cherished for who she really is. 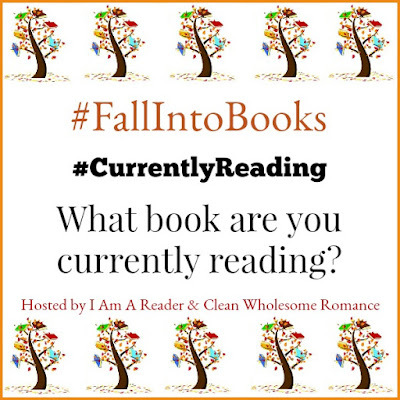 They had great chemistry and the author did a fantastic job of showing them falling in love amid the turmoil in their lives. I loved the peace of the ranch and the way it calmed Kelsey, allowing her to realize the Lord's hand at work in her life. The pace is steady and quickens with each element of danger the characters face. Part of the story is shown from the perspective of Tate and Glo, and I'm excited for their story and the continuation of the suspenseful plot! All five books in the series are being released this year and I appreciate that we won't have long to wait between each book! I have a horrible habit of putting off reading the last book in a series I've loved because then that would mean there are no more books to look forward to. Completely irrational, since I know the author has another exciting series coming. All the books have been full of adventure, action, and angst, and this one is no different. Pete and Jess have provided some of the relationship drama in the previous books, and it was satisfying for them to finally grow, communicate, and have a resolution. They had quite the build-up! There is also a romance between Esme/Shea and a young man she met in the previous book, which gave us a nice break from the Pete and Jess drama. The murder case involving Esme's friend also comes to an end with the unexpected villain made known and it brought the elements of suspense and danger to the plot. It was nice to have everything wrapped up, and I'm ready for some fresh love stories from the author! 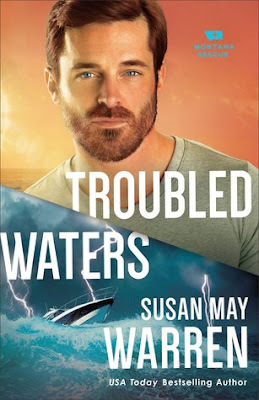 I love this series, but Storm Front began a little slow for me. 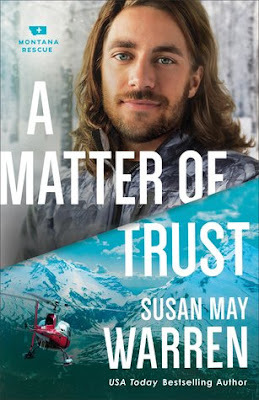 It picked up the brief relationship between Ty and Brette from two books ago (A Matter of Trust), and there wasn't a strong foundation there to begin with. 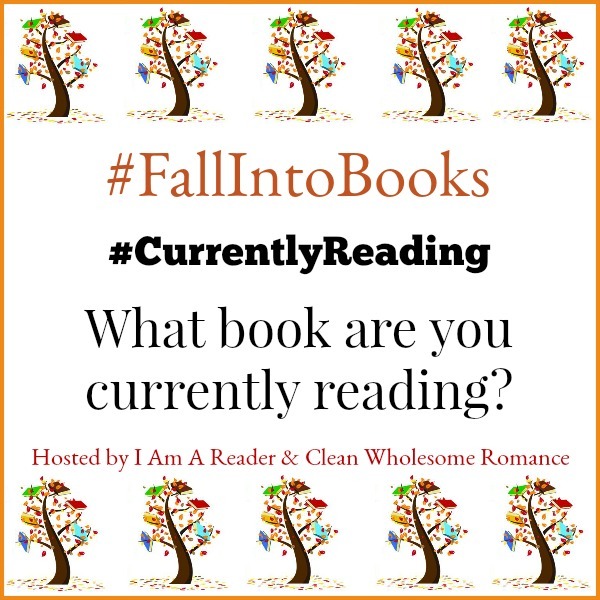 The first part of the book is definitely plot-centered, but it also begins to show the inner struggles of Ty and Brette that they have faced during their time apart, and are still struggling with. 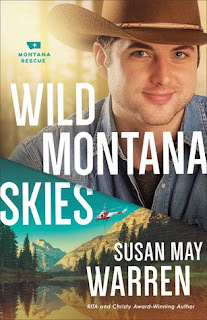 A secondary story line is the faltering relationship of Ben and Kacey from the first book, Wild Montana Skies, and their angst over Ben's career keeping them apart. As much as I enjoyed the mountain setting of the first three books, the storm-filled plains of Minnesota was a nice change of pace while still maintaining that small-town feeling of community. The pace of the book picked up as the emergencies hit, bringing Ty and the rescue team to intersect with Brette and her tornado-chasing team, and they work together to search for missing townspeople. It was fascinating to see the mystery unravel as the team pulled together resources and information to solve where the missing were when the tornado hit, and follow Ty's "hunches" to where they would take cover and end up. Emotions ran high at times and as Brette and Ty open up to each other, their friendship is reestablished and they are able to provide reassurance, encouragement, and support. By the end of the book I was fully invested in the story and was happy to see how everything worked out. 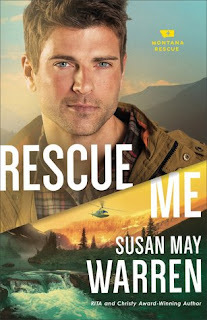 Don't miss the other books in the Montana Rescue series . . . 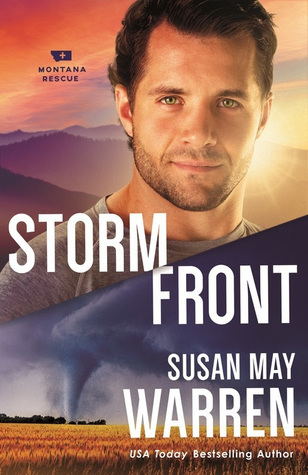 I'm currently reading Storm Front by Susan May Warren, the fifth book in the Montana Rescue series! 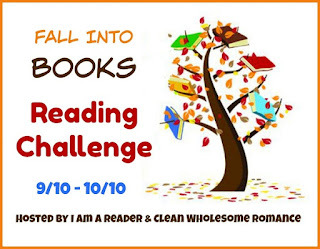 Just like the others, it's full of epic adventure, suspense, romance, and inspirational themes.